Durham Entertainment Group is partnering with Class Reunion to raise funds for North Carolina Central University’s Class of 1994 20th Reunion. The event will kick-off Saturday, November 8th at 6pm at the Hayti Heritage Center in Durham NC and will feature DJ KBoom to warm up the crowd for the main event, Jus Once, a true representation of D.C. Go-go music. This twelve-piece band commands the stage, filling the air with blends of Funk, Rhythm & Blues, Hip-hop, and Pop. There will be an After Party from 11:30 to 2am. 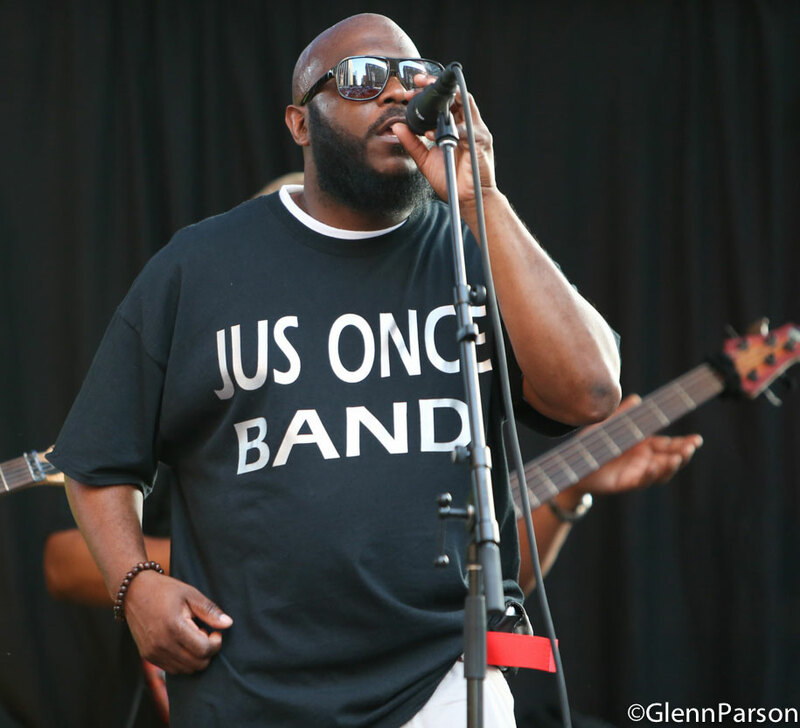 Located in the heart of North Carolina, Jus Once Band has diligently worked to spread the sounds of Go-go music throughout the east coast while holding close to their musical roots, firmly planted in the Washington, DC area–the birthplace of Go-go. 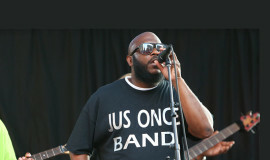 Over the past fifteen years, J.O.B. has performed with numerous artists like Doug E. Fresh, Mint Condition, Chrisette Michele, Brand Nubian, and Experience Unlimited (E.U. ), to name a few. J.O.B. consists of the following ‘key ingredients’ and some of the most dynamic individuals you will ever meet: founder and manager Santonio Parker who is also the band’s front man, Sweet Ms. Colesha and Brandi K. on vocals, Jazzmin High on keys, Shaun Davis on keys and vocals, Kevin Davis on lead guitar, Beverly “Browntree” Clark on bass guitar, John Spivey on trombone, Ron White on trumpet, Ced “C-Lo” Williams on percussion, Sheldon Rogers on vocals and drums, Torrey “T.” Reid on drums and percussion. Date and Time: November 8, 2014. Doors will open at 6 pm, with a DJ, the concert will go from 8 pm until 11:30 pm, and there will be an after party from 11:30 pm until 2 am. Note: 10% of the advance ticket sales going to the NCCU Class of 1994 fundraising efforts.